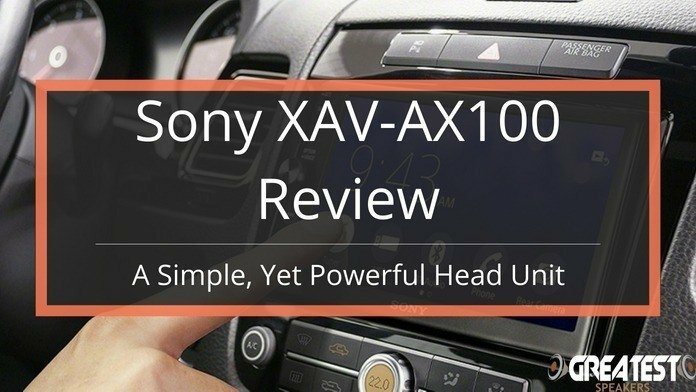 Sometimes, simplicity is a huge selling point for a product, and with the Sony XAV-AX100 head unit, we think this is a prime example. 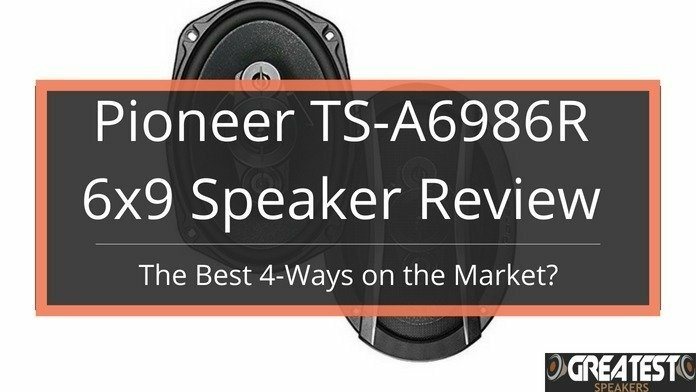 Sony has forever been one of the most well-respected companies in the world, and in the world of audio technology, they have ruled with an iron fist when it comes to sound quality and value. 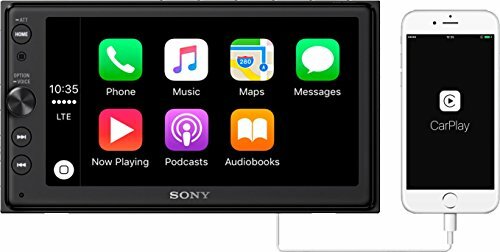 With all of that being said, Sony was one of the last big companies to bring an Apple Carplay and Android Auto compatible multimedia unit to the market, but now that it is here and we have been able to have a play with it, we realized that it’s better late than never. The Sony XAV-AX100 Double Din Head Unit is a great head unit for the modern guy. It doesn't feature things as AUX (who needs that?) or CD (wow does these even exist anymore?) but it shines when it comes to interacting with your iPhone or Android. The unit is easy to use and looks good. What Makes the Sony XAV-AX100 So Good? In our opinion, it’s the simplicity of the AX100 that makes it so appealing to us. 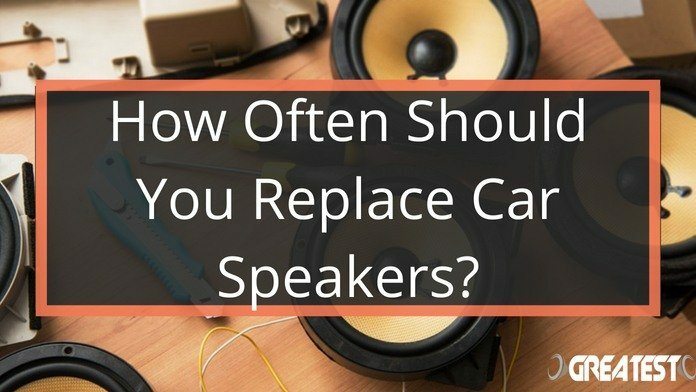 Don’t get us wrong, we love the hi-tech head units with all of the bells and whistles, but there is something satisfying about using a piece of equipment that not only compares with everything else on the market in terms of features and sound quality but is also incredibly easy to use. Obviously, one of the stand-out features of this head unit is its compatibility with both Android Auto and Apple CarPlay. Both of these applications will allow you to control your phone without ever having to take it out of your pocket. You can make calls, send and receive texts, control your music player and much more. The AX100 also features a built-in Bluetooth receiver to allow you to stream audio from music players such as Spotify and Deezer without any loss of audio quality. The display screen measures in at 6.4” and is controllable with both the touchscreen and the small buttons on the left side of the unit. One of the coolest features is the manual volume knob. Call us crazy, but we miss the feeling of cranking your music by turning a volume knob. We think it’s cool, and everyone else we have spoken to about this has said the same thing. The display is customizable, but not to the extent of some of the more expensive head units on the market. You only have the option to change the wallpaper to 5 different colors, but at least it’s something. Again, this head unit is built with simplicity in mind, so you need to compromise on those cool, but somewhat unnecessary features. By ignoring the trendy, high-end features that a lot of manufacturers tend to put a lot of their focus on, Sony is able to divert that attention to the things that really matter, and that is evident when you power this thing up and play some music through it. The 4 x 55-watt amplifier is as good as you can buy at this price point, and considering the fact that it’s built-into the head unit, you will struggle to tell the difference between this and a lot of the smaller dedicated amplifiers. The internal amplification power rating is 20 watts with a 4 RMS. Not bad for such a small piece of kit. The 10 band equalizer gives you access to your entire system from the dashboard, allowing you to control everything that you want to control in order to find the sound that is perfect for your ears. What Features is the Sony XAV-AX100 Lacking? Remember how we said this head unit is built with simplicity in mind, well it’s absolutely true. 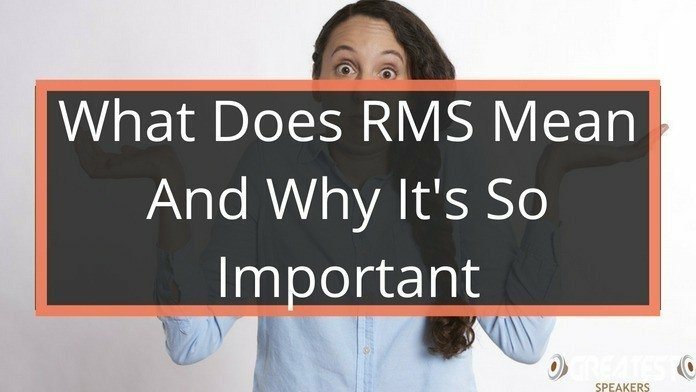 It’s not as feature rich as a lot of other units on the market, so if you are someone who enjoys having a lot of features to play with and a lot of customization abilities, this may not be the best choice for you. 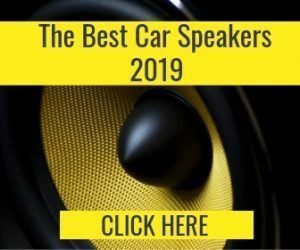 Common features that you can come to expect from a modern-day head unit that is missing from the AX100 include a CD player, HD radio, HDMI connectivity and AUX input. 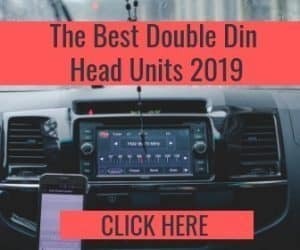 If these are features that you think you will require from a head unit, we would probably recommend upgrading to something a little bit more expensive. 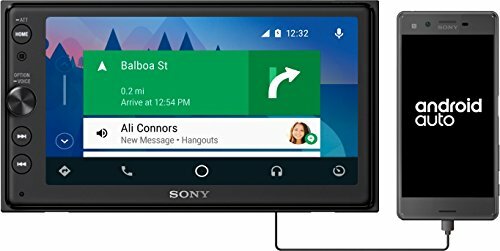 Remember, the Sony keep this head unit at a pretty low price, so it’s a hell of a bargain for the features that you do get. Would We Recommend the Sony XAV-AX100? It depends on what you are looking for from your head unit. To keep repeating what we have already said a few times throughout this article, if you need something with a few more features, it’s going to cost you a few more dollars. With that being said, it’s always a good idea to sit back and really think about what features you actually need, and not just think about the features that seem cool, yet unnecessary. The AX100 ticks all of the boxes. 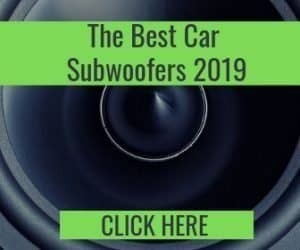 It’s very easy to use, it has super sound quality and it’s Apple CarPlay and Android Auto compatible. 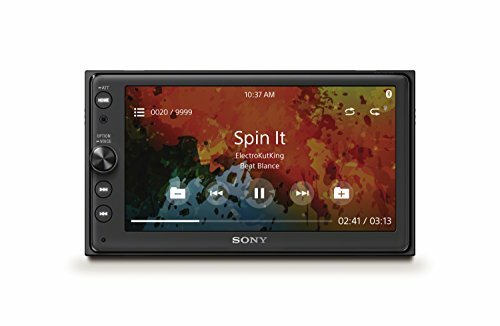 For the money that Sony is asking for, you will not find a head unit that performs as well as this one, so if you can live without all of the bells and the whistles and you want something that is simple, yet powerful, we would highly recommend that check this one out.